A lucid dream is a dream in which the subject is aware of dreaming. The fact of knowing that he is dreaming offers the dreamer the possibility to expand its range of options and to approach the dreamlike environment with greater freedom of action. It can not only exercise control over himself and his actions, but also deliberately intervene on the environment, characters and the course of the dream. 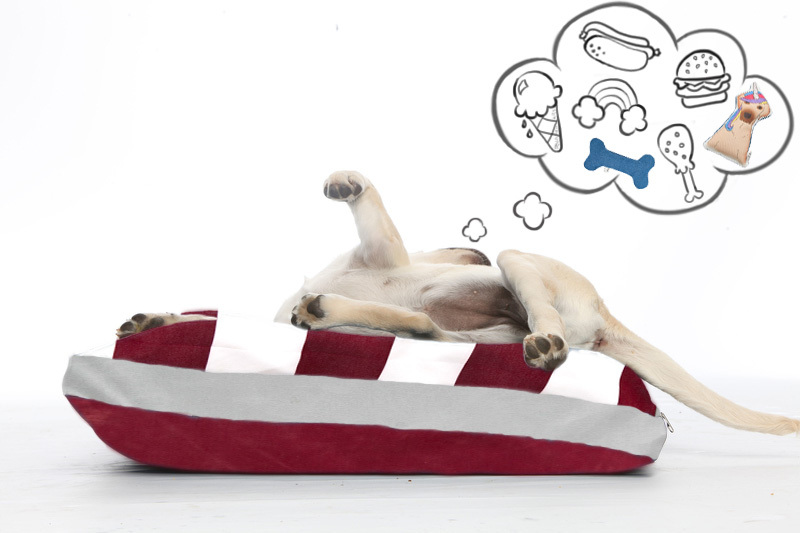 The FW15 Ohhhmydog collection is all about dreaming. A series of thoughts, visions, or feelings that are not real, an idea that is created in the imagination of our beloved pets desired so much that finally becomes reality. 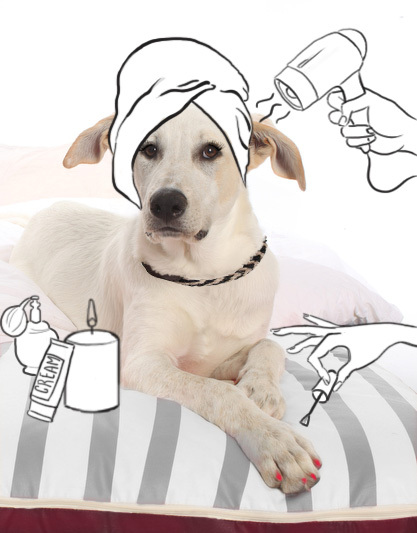 This season our Greek Pet Lifestyle Brand, Ohhhmydog, satisfies the wishes of our furry friends by creating a complete collection of unique pieces for pet lifestyle, offering comfortable, understated products for pets and pet lovers, which integrate perfectly into every modern interior. Superhero plush toys, rope leads with hanging tassels, hand-stitched leather collars, minimalist pillow beds and sophisticated travel essentials compliment your fluffy friends’ private room, while a strong use of natural materials (rope, premium ecological leather, wood) enriched by a warm palet of wintery colours ensure the quality, style and design promised.